There has been, and continues to be, continual changes to legislation and Industry Management Standards which makes Property Management a minefield for the inexperienced. At Richard Noble, our team is always keeping in front of these changes and they recognise that what was once seen as merely collecting rents and maintaining buildings has now become more involved and demanding. Richard Noble understands property should be viewed as a dynamic and competitive investment rather than a fixed asset that will retain its value. We take an Asset Management approach to maximise returns on investments adding value to the property by evaluating how to improve the tenant mix, considering the best uses for the property, and analysing development options or further acquisitions. We have a proactive approach to property management and you can rely on us to give honest advice based on years of experience. It is why we enjoy the longevity of relationships with our clients. Strong credit control, innovative collection procedures with zero tolerance for arrears. Thorough documentation and electronic reporting. Facilities management including preventative maintenance and building services. Efficient management of CBD, suburban and regional properties from Naval Base to Broome. Our clients enjoy the convenience of monthly reports as well as BAS, GST and Budget reports. All files are provided through our Client Extranet. We have a wide range of properties under management, from single tenanted buildings through to neighbourhood-size shopping centres and CBD office and retail premises. 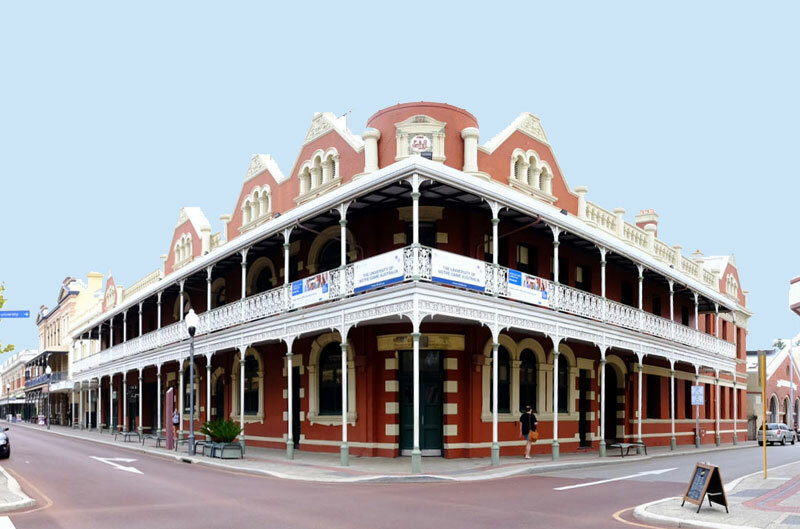 Many of the properties under our management are landmark buildings such as the heritage listed Swan Building in Hay Street Mall and the Subiaco Hotel. Do you want a client focused management of your assets? You have come to the right place. Contact us to find out how we go beyond and above the standard.